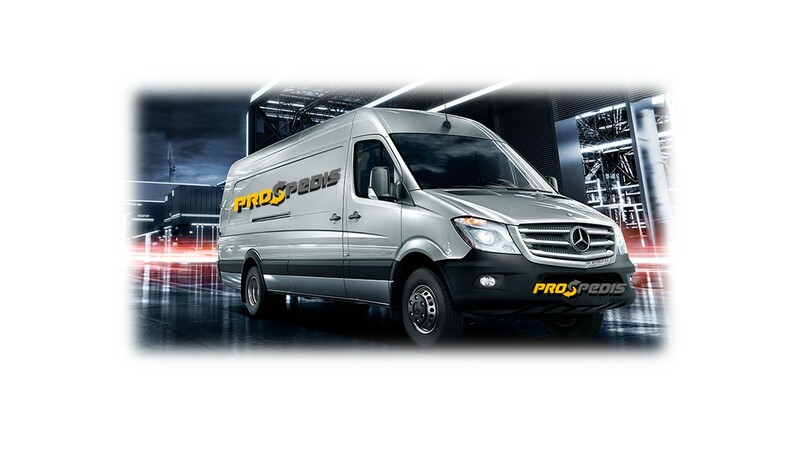 At Prospedis we are working hard to provide 5 star courier service for a very competitive price. We are rapidly groving company with almost 10 years of experience in transport and logistics industry. When you need to transport your goods, we will respond with the best solution suited to your needs. For us doesn’t matter it is small parcel, a few large boxes or a palletized load , we are always ready to proove our proffesional work at every stage. With large network of our partners we are nationwide. From Scottish islands to far end of Cornwall, we can provide immediately collection, usually within one hour or less.